There is a long list of things that can influence a successful wheat marketing strategy. But six key factors are essential according to Erik Wibholm, the head of commodity trading for Cargill in Australia and Peter Sarcevic, the head of grower risk products for AWB. Erik and Peter lead the teams that manages AWB’s pool programs for Australian growers. Make no mistake, wheat marketing is a 24/7, 365 days a year commitment – if you set and forget, you get some certainty but also risk missing out. As an active pool manager, we are never sitting still and constantly working to capture additional value for the grower. Windows of opportunities can sometimes be brief and so you need to be constantly on the lookout to capture them. Data sourced from our network all around the globe informs our daily hedging and selling decisions. Having access to information from trading patterns in south east Asia or localised crop forecasts in the US to on-the-ground information in Australia, helps us connect all the data points to position AWB pools for success. We are fortunate to have great depth of market insights through Cargill, AWB and GrainFlow teams and the true value is bringing it all together to benefit our customers wherever we can. Grain markets are notoriously volatile. 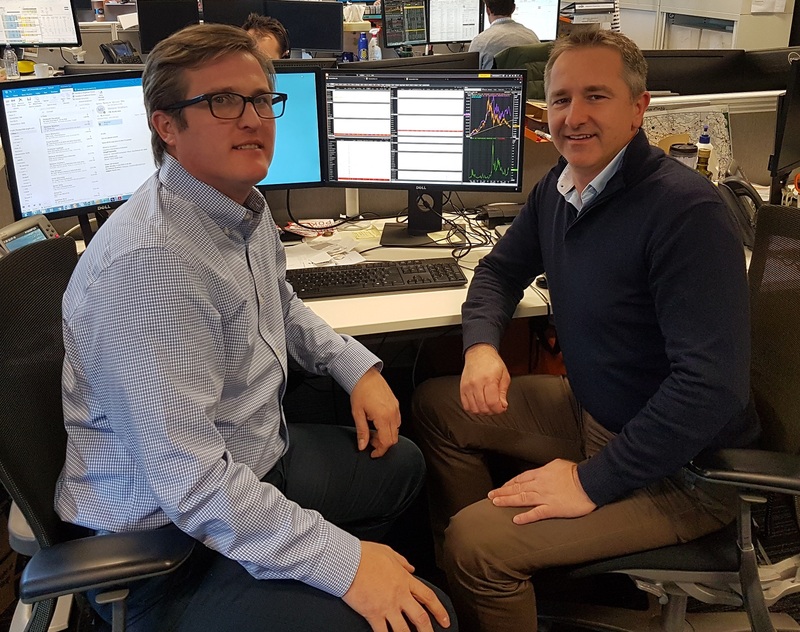 The need to manage price risks, ranging from foreign currency movements through to wheat futures fluctuations, are vital in this day and age where tweets can move markets. Actively marketing grain and managing risks over a longer period not only helps spread your risk, but improves the opportunity to capture the benefits. If you take a short term view and lock yourself in, you can’t reverse that decision if you get it wrong. 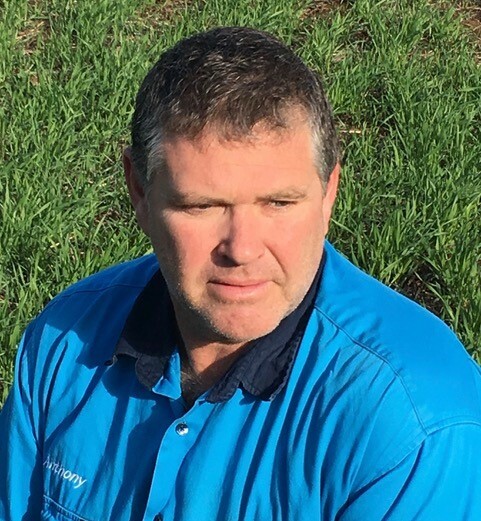 A common reason growers use pools and use them to market their crop, is to diversify their marketing strategy beyond cash sales and to tap into the expertise of experienced risk managers who live and breathe it. With a team located in most grain purchasing countries around the globe, we gain access to insights from end use customers such as understanding their purchasing needs and behaviours. This keeps us informed in spotting sales opportunities and helps the team stay on top of the big demand picture. Domestic opportunities are important in your marketing strategy, but global networks and a diverse customer base are needed to provide selling options and to generate value. Transportation, storage and handling costs can erode margins in a big way, so actively managing your supply chain and driving efficiencies can make a sizeable difference in your overall returns. We are disciplined in how we run our supply chain, be it through using our own assets like GrainFlow, our own supply chains or that of our partners across the country who we work with day in day out. We know growers trust us with managing their currency, basis, futures and supply chain in order to get the best price for their grain, and we need to earn that trust every day. We make our pricing mandate clear to not only provide transparency to our customers but also to afford them some pricing protection. Communication is key and while we report monthly on our pools performance, we know there is a lot involved in running a pool so we also invite growers to ask us questions any time. Our final pool reports make it clear how we have performed against our benchmarks – at the end of the day, outperforming average cash prices and capturing extra value is what we strive to do through our pool products. AWB's Season Starter Pool is currently open for contracting this week (2-6 July), to get started simply call your AWB Representative or click here.